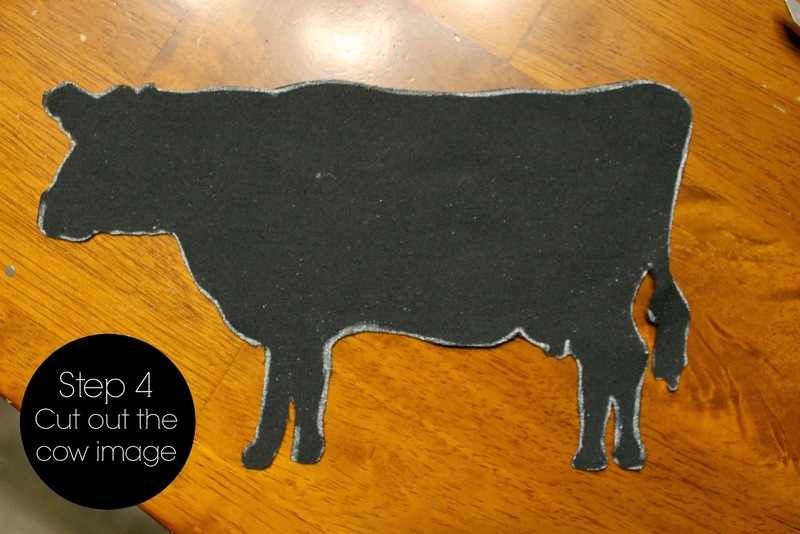 I was in a crafty mood the other day, so I decided to work on a project I've been wanting to do for quite a while. Over the last few months I've been busy with bigger projects at our farmhouse, so it was nice to sit down and work on something like this. 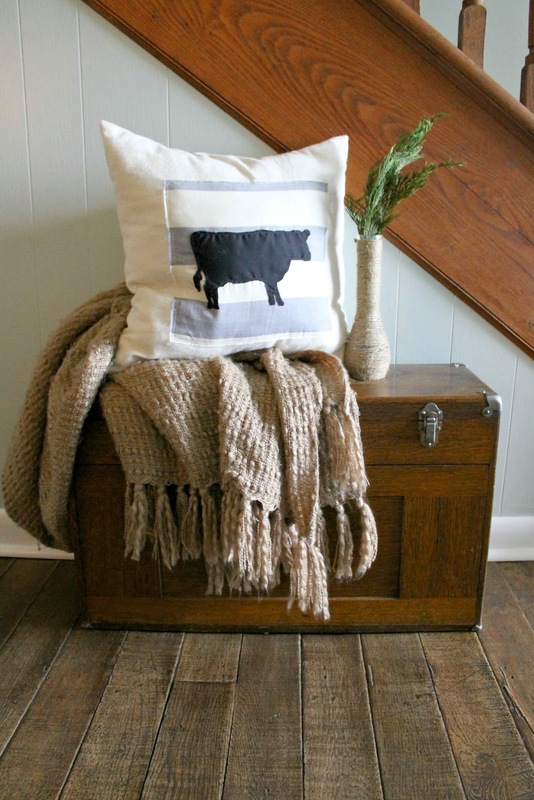 I've been searching for new throw pillows for our farmhouse for quite sometime. 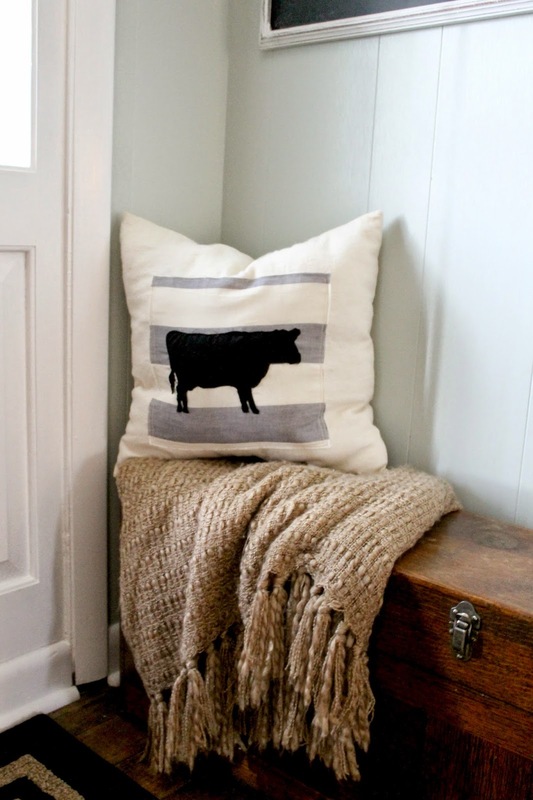 I would like to switch all of our current throw pillows out for ones that offer more of a farmhouse vintage look and feel. I'm finding that my style is starting to shift a little since we bought the farm. I've had our current pillows that are on our living room couch for about 6 years, so I think it's about time I change them up. As a result of my search, I've been reminded of how expensive throw pillows are, and how much it would cost me to buy new ones to go throughout our entire house! 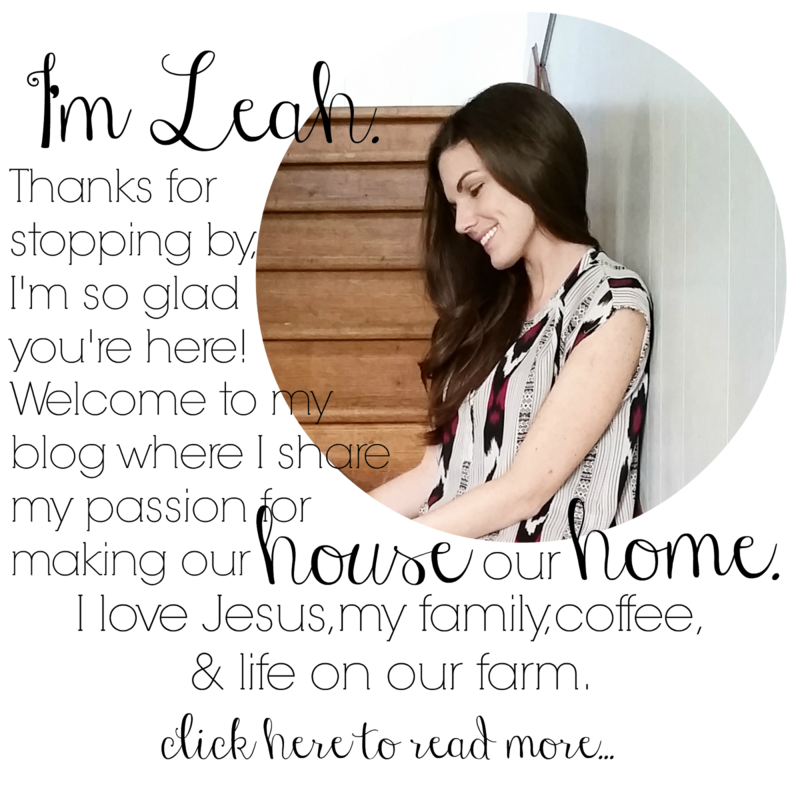 Since I'm all about using what I already have, I decided to start out by making my own. 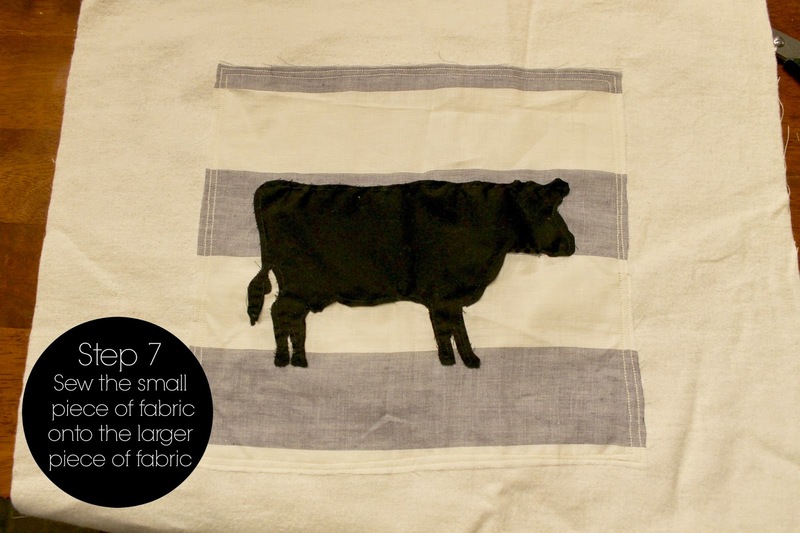 I keep a tote filled with fabrics that I find at random places, so I already had everything I needed for this project. 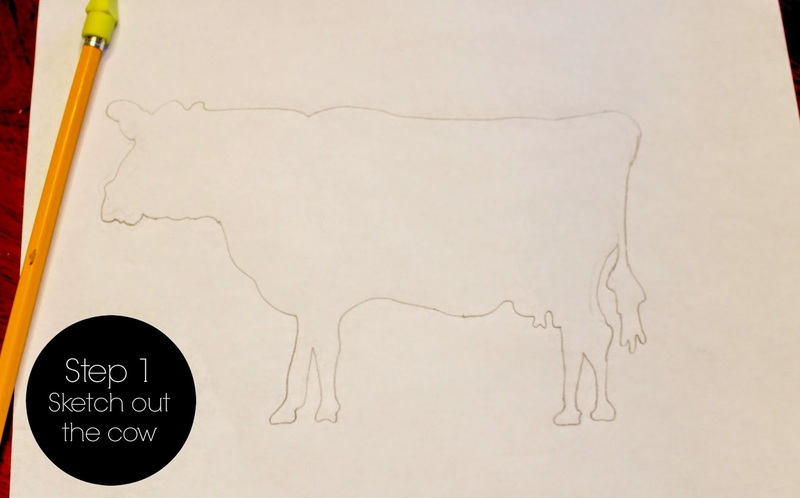 To begin, I searched online for cow silhouettes. After I found one that I liked I sketched it out by looking at the computer screen while I sketched on paper. Usually I would enlarge the image and then just trace it, but this particular image would not enlarge, so I just had to draw it the best I could. 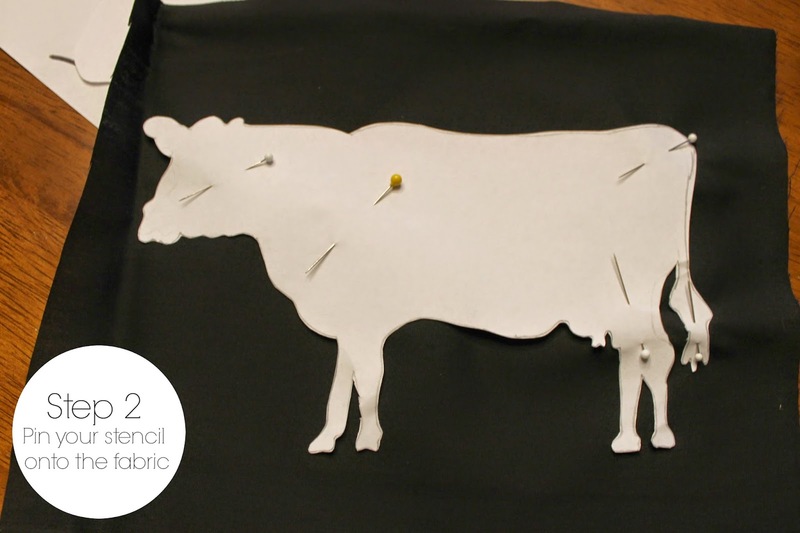 The next step is to cut out the stencil and pin it to the black fabric. 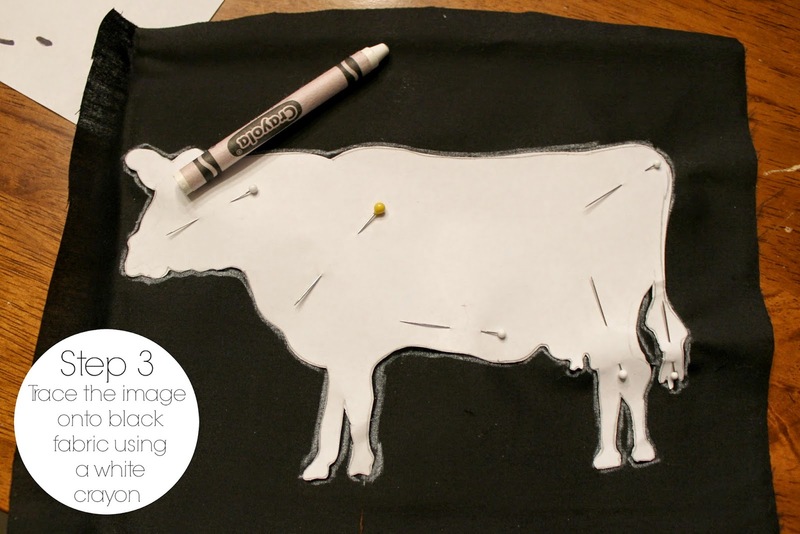 I used a white crayon to trace the cow image onto the fabric, and then I cut it out. After I finished cutting out the image I flipped it over so the white crayon marks would be hidden. 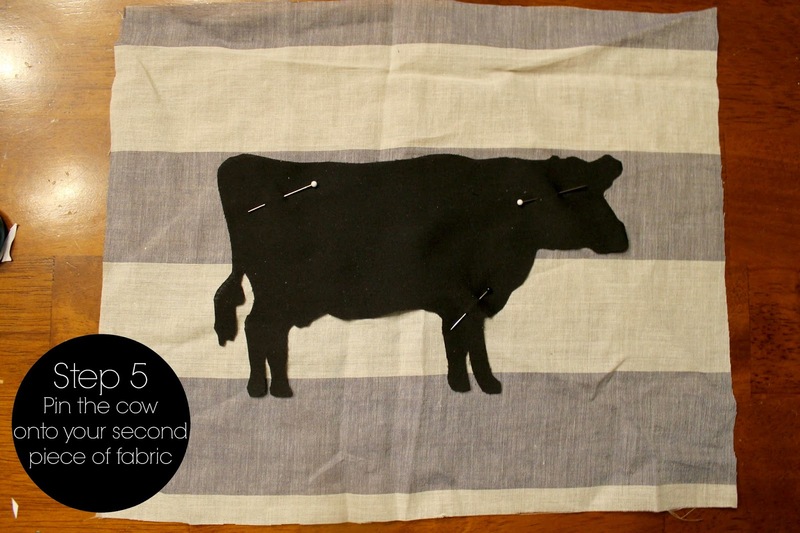 I then sewed the cow image onto my second piece of fabric. 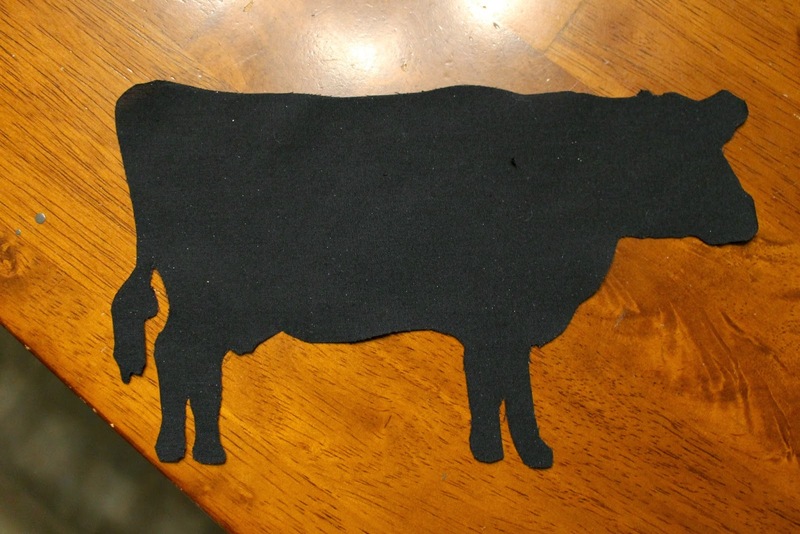 I used a sewing machine and just followed the edges, leaving enough of an edge for the fringe to show. 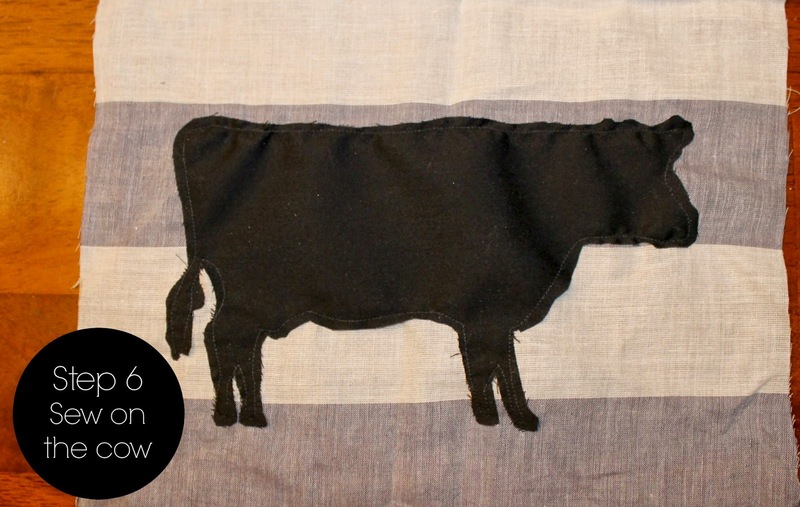 Next, I sewed the smaller piece of fabric onto the larger piece of fabric, and then I put the rest of the pillow together. And that's it! Now I'm eager to make more. 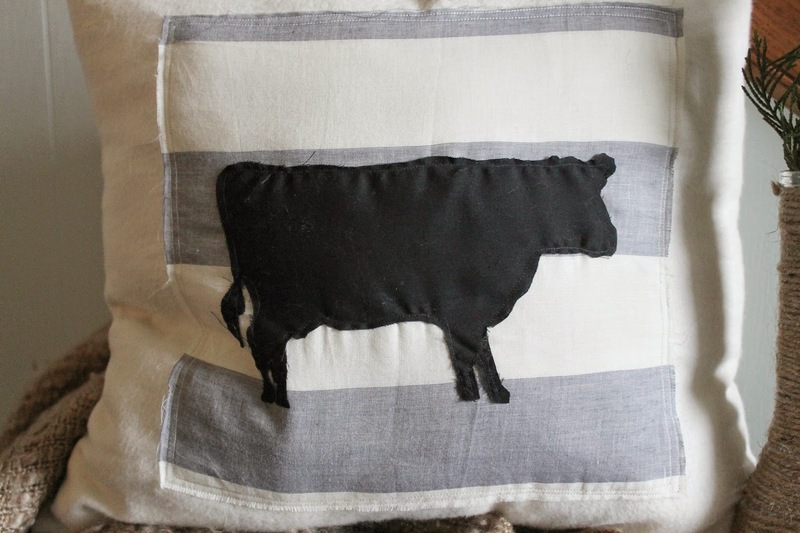 I'm planning to make pillow covers so I can use the pillows we currently have. 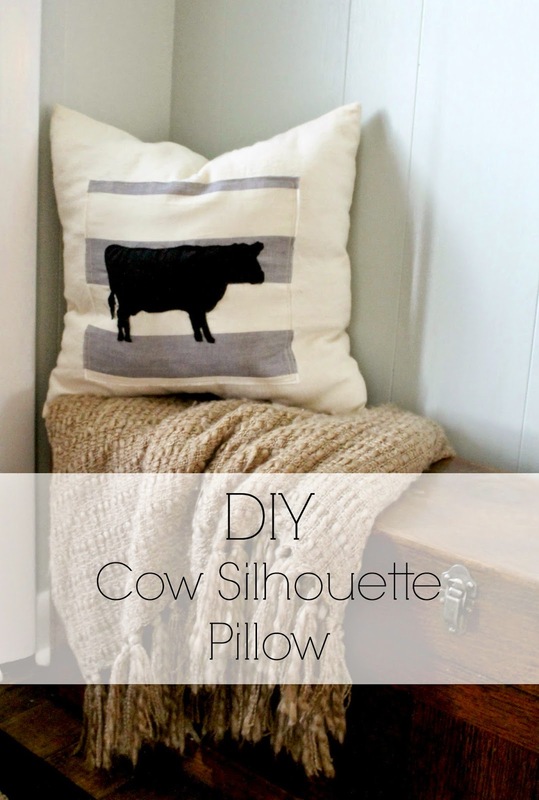 I'm still in the process of gathering inspiration for the rest, but for now I'm loving our new cow pillow!